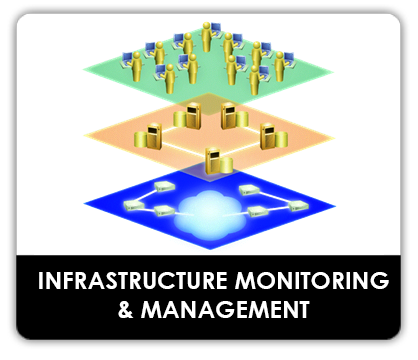 IT Infrastructure & Applications – Development, Availability, Performance, Fault Management, Planning, Compliance and Optimisation. Communications Test Equipment – RF, Microwave, Optical and Multi Layer Test. 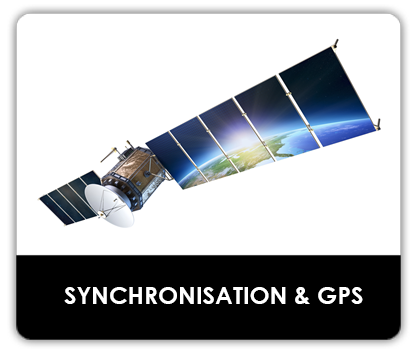 Network Synchronisation, Precision Timing and GPS. Voice & Data Recording, Remote Monitoring & Control. Services including Consultancy, Installation, Test Equipment Rental, Calibration and Repair. To be the first technical partner our customers consult. To provide test equipment, solutions and services to help our customers optimise their investment in applications and infrastructure. To advise, guide and train our customers through a rapidly changing technology environment. To nurture long term customer relationships and adapt to changing requirements.